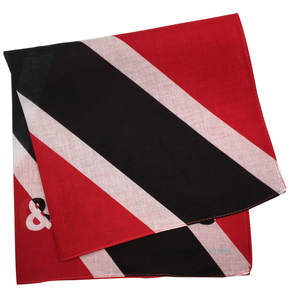 It is also good gift for business promotion and event. 2. Can you provide the free sample before I placed the purchase order to you9 Yes, we can provide you 3-4 existing samples for fee, you just pay $ 35 for the shipping. However, we have to take the sample fee for your custom design . 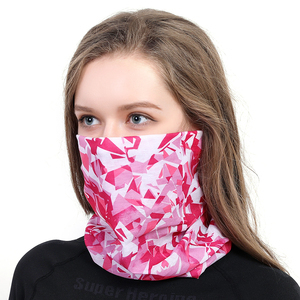 Yiwu Maidda Textiles & Fashion Accessories Co., Ltd. 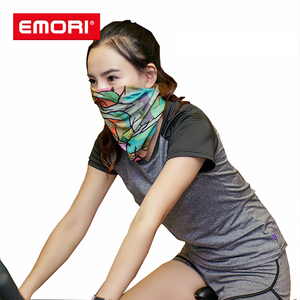 Delivery time: 10-15days Test Report: Packaging & Shipping Offering both custom service and stock design multifunctional bandanas . 1.Custom design sent from you,we will make the Effect draft based one your design. 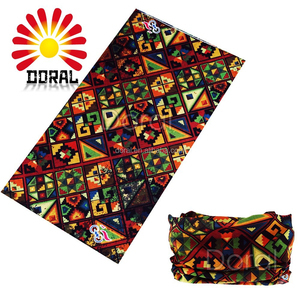 2.Attached designs below are the bandanas which are in stock. Q :Do you offer colors matching9 A : Yes, Pantone colors are avaliable. Q:Can you provide a template9 A: I will offer you the template,please kindly contact us if you needed. Contact us If you have any further Questions,pls contact us at anytime. 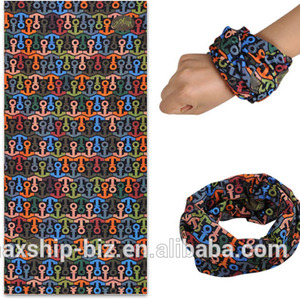 Alibaba.com offers 368 wear bandana headband products. 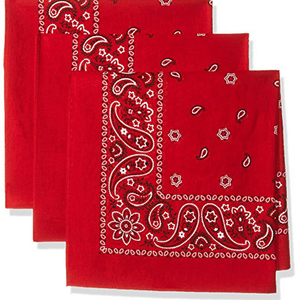 About 69% of these are bandanas, 12% are hairbands, and 1% are sweatband. 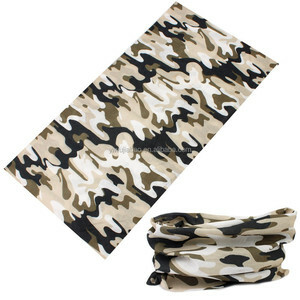 A wide variety of wear bandana headband options are available to you, such as women, unisex. You can also choose from free samples, paid samples. 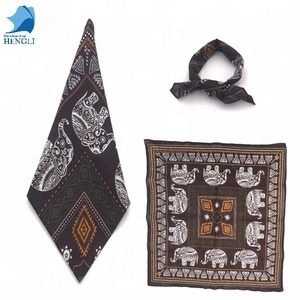 There are 368 wear bandana headband suppliers, mainly located in Asia. 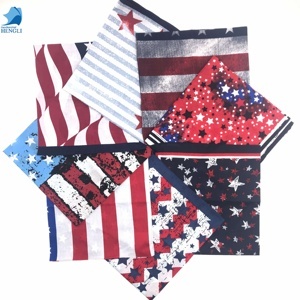 The top supplying countries are China (Mainland), Pakistan, and India, which supply 98%, 1%, and 1% of wear bandana headband respectively. 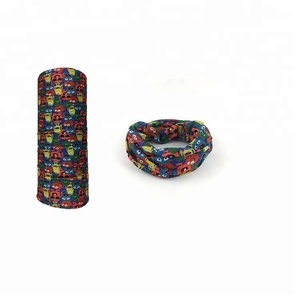 Wear bandana headband products are most popular in North America, Western Europe, and Northern Europe. You can ensure product safety by selecting from certified suppliers, including 77 with BSCI, 63 with Other, and 58 with ISO9001 certification.